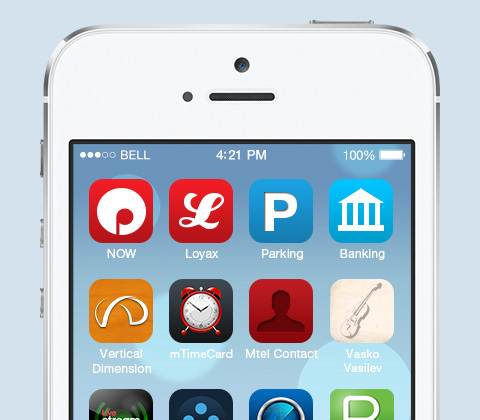 When iPhone came to the market, it completely revolutionized the mobile experience. 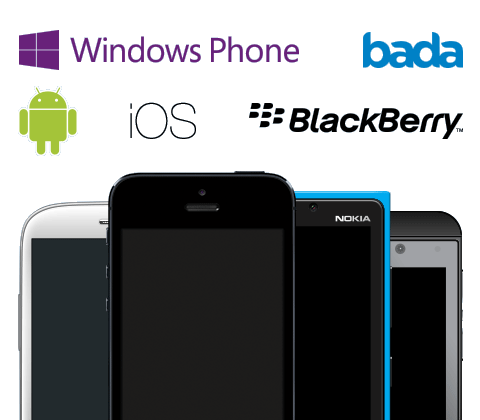 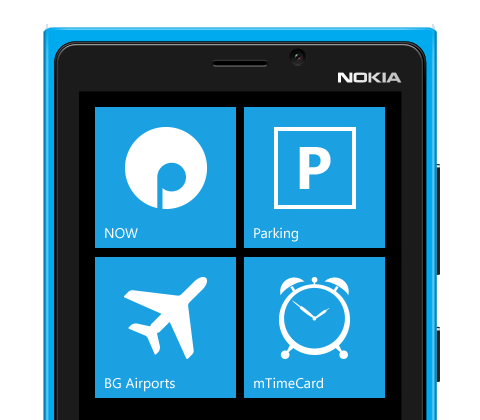 The Windows Phone is one of the most trusted mobile platforms, preferred by many enterprise users due to its high level of security, solid integration and ease of provisioning. 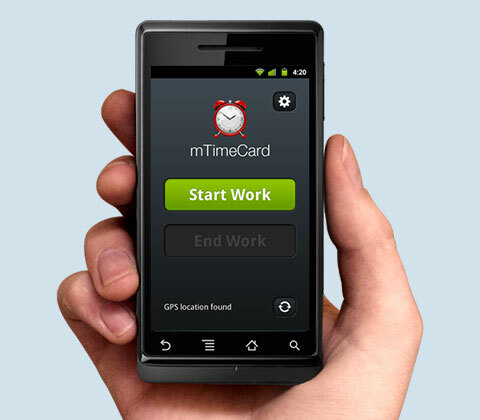 Mobile TimeCard is a mobile service that lets SMBs easily monitor employee time and attendance. 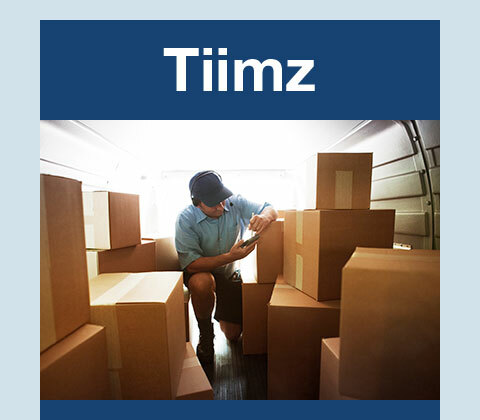 Tiimz is a Mobile Workforce Management Platform, focused precisely on managing field resources. 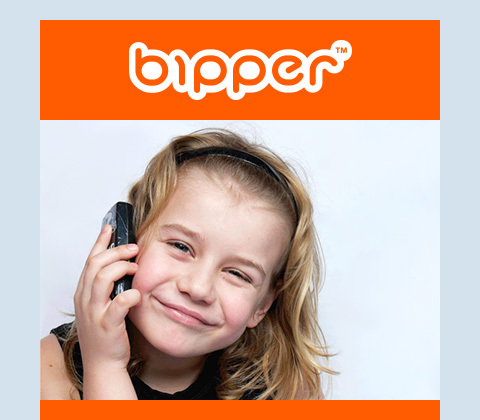 Bipper's Usage Control, Safety and Localization allow parents to ensure the security of their children and always keep in touch.